Are you thinking about relocating or do you want to expand? Then we have the perfect Location for you! Logistic in the best location- Werne! The location Werne is in the south of Münsterland – not far away from the Rhine/Ruhr metropolitan Region and it ist distinguished by ity excellent Connection to the European logistics market. 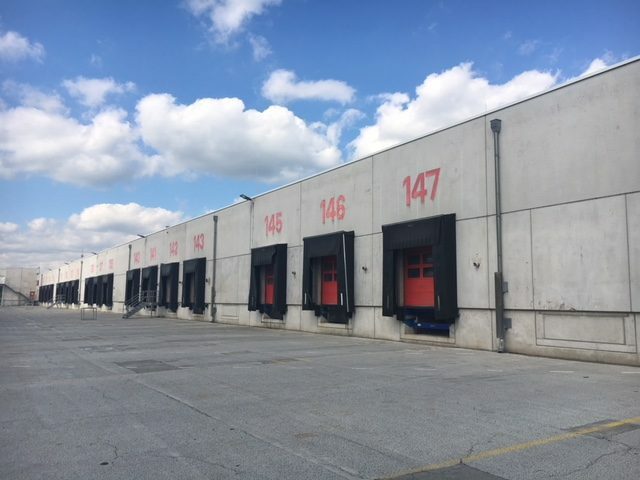 It has also an excellent Connection to the largest European Inland port of Duisburg as well as a dense road Network with ist multitude of motorways. 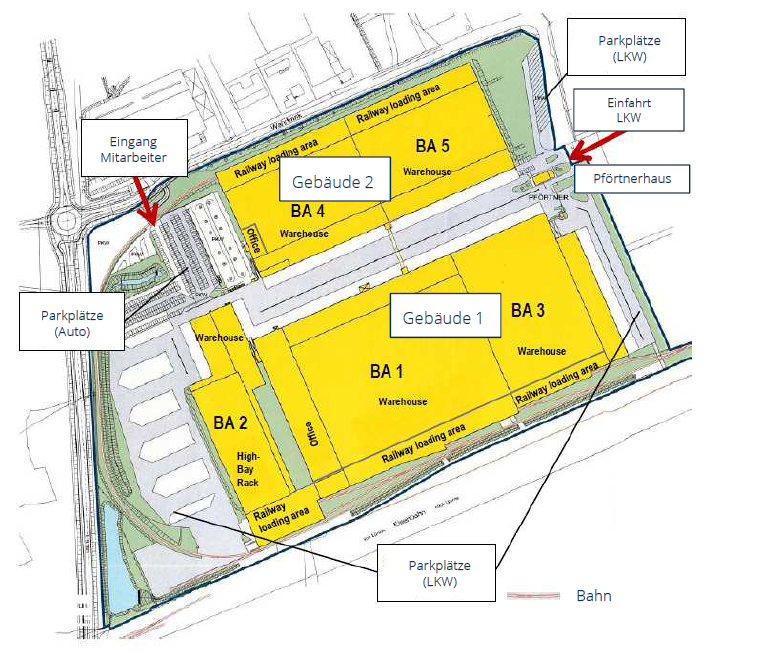 This logistics property with a total area of just approx. 125,000 m² leaves nothing to be desired and can be divided into 2 separat Units. Do you have any questions regarding this property? Please let us know! Send a request via contact form. You can see here, what logistics Center Werne still offers! You are searching a direct connection to a german Airport? Find out more details about the World Cargo centre and all possibitlities of using it!